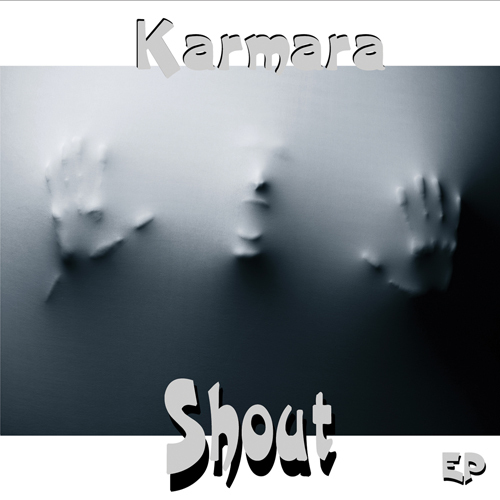 Available on CD and as mp3, flac and apple lossless. Also available as 24bit flac and apple lossless. Carys is a singer songwriter with an enthusiastic and evocative stage presence displaying a natural charm that has won her many admirers, not only within the folk scene, but also far beyond it. Her first solo album ‘A Different Kind Of Normal’ certainly reflects that, with its roots firmly in folk, but also dipping into rock, pop and even a little electronica. The title describes Carys perfectly, because she has Asperger syndrome, and realised a long time ago that her mind has a unique way of producing some interesting songs. So it’s no surprise that ‘A Different Kind Of Normal’ is chocabloc full of varied and thought provoking lyrics and musical ideas covering several genres, but imbued with the unique musical and vocal style of Carys. Most of the tracks on ‘A Different Kind Of Normal’ are self penned and the album features numerous guest musicians including Rick Kemp, Mike Briggs and Triangle, with David Wright adding his input on rhythms, keys/synths and strings. Carys is a unique talent, beautifully interpreting her songs with a creative verve and enthusiasm that is sure to enchant, entrance and entertain in equal measure. Every now and again an album comes along that surprises. and A Different Kind Of Normal by Carys is such an album. Some of you may have heard of UK folk singer Carys through her ambient vocal work with UK synthesist David Wright, in particular the 2017 album ‘Prophecy’. ‘A Different Kind Of Normal’ is Carys’s debut solo album, although she is joined by several guest musicians, including David Wright. 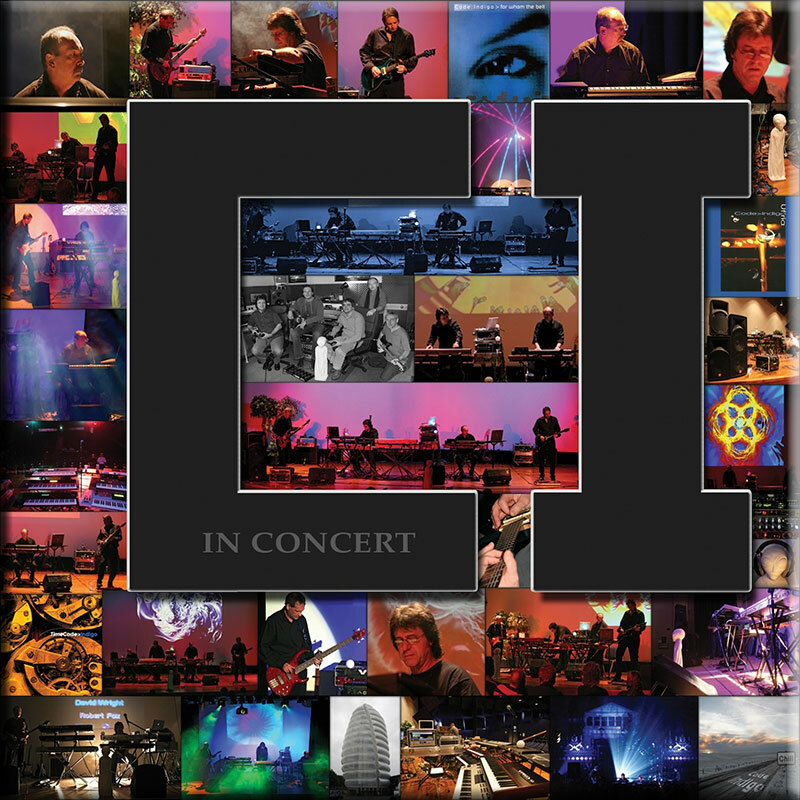 The album has its feet firmly in folk rock territory, but it also ventures into prog rock with a little synth work thrown in for good measure. 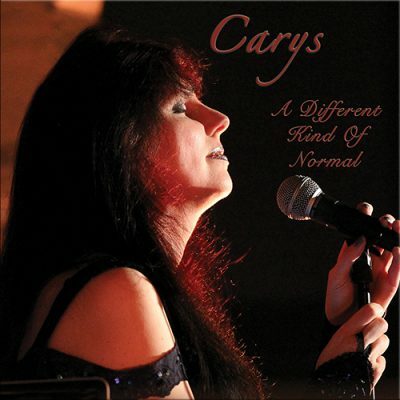 But A Different Kind Of Normal is about Cary’s wonderful voice and her excellent songs, and believe me, there are some great song on this album. From unaccompanied, like the opening ‘Sirens Call’, through nicely arranged plaintive ballads like ‘Welcome Home” to all out rock with ‘The Promise’. the album is full of surprises. 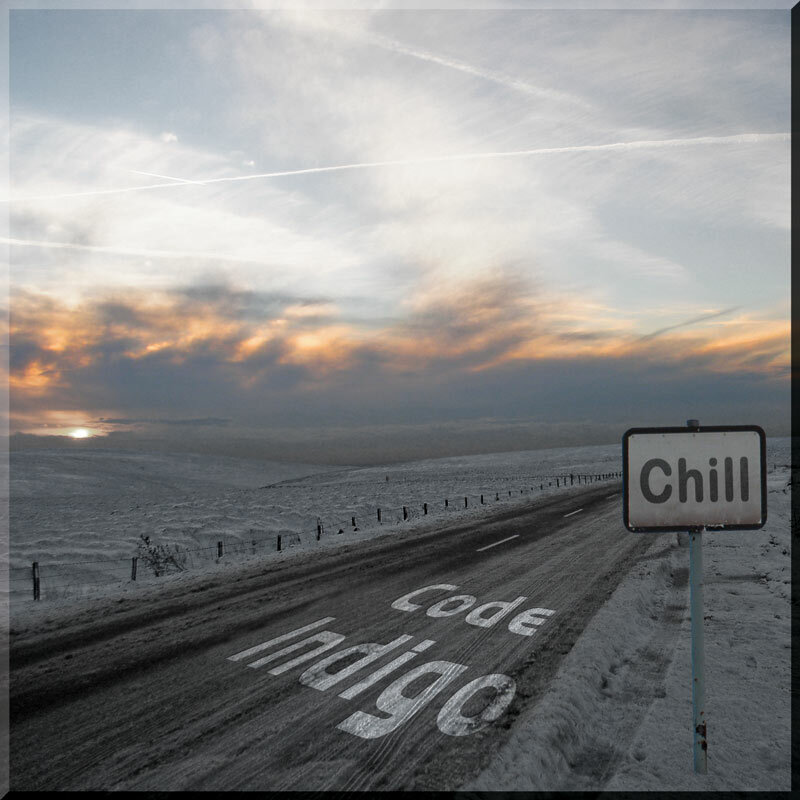 The clever “13” in which Carys tells us, with wonderful lyricism, what it’s like to be in her head, and the clever ‘Streetlights’ and the epic progressive 10 minute ‘Apocalypse Dreams’, there is just so much on offer here to enjoy. What I like is the variety and also the fact that this really is an album that crosses folk, rock and progressive boundaries. Way to go Carys, I’m now a fan and look forward to the next album. The musical gifts that the release A Different Kind Of Normal by Carys offers are far reaching and deeply fascinating; this all-encompassing release has literally something for everyone. She is indeed well known on the folk circuit and this album has compositions that have their roots firmly established in that camp, but this collection of intriguing songs would find themselves homes in the new age and Celtic genres with ease. Carys has a unique voice, one that seems to float like a spirit on the misty waters of time, like the tracks Face the Raven and Siren Call, which have wonderfully deep energies about their constructions. The mystical mood continues with tracks like The Sentinel and the haunting The Piper, then the unpredictable nature of the album comes to the fore with more commercial pop offerings like 13, the lyrics really need to be listened to on this piece. Then we slide into the composition Sir Dominick’s Bargain where a truly sumptuous folk pop track can be found, and then my personal favourite, the almost light rock styled song Fountains of Hope, which contains some of the finest guitar you’re likely to hear. Carys’s style is unique and to finish with an almost 10 minute opus would seem at first to be ambitious, but once listened to intently, it is simply delightful to listen to and was in fact the great grandstand to leave the album with. Apocalypse Dreams is like the folk equivalent of Suppers Ready and Stairway to Heaven rolled into one and another absolute favourite of mine. A Different Kind Of Normal by Carys is an album filled with surprises, a beautiful production quality, with classy arrangements packed with thirteen fresh and exciting new songs that will be doorways to new dimensions of music that will fill you with wonders at every turn, inviting you into a realm of musical enchantment like never before.